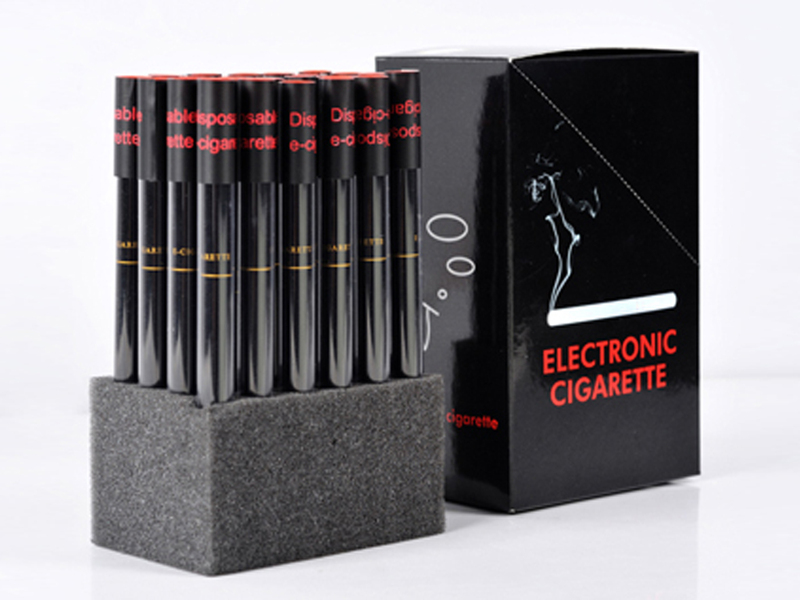 Looking for the best deal on disposable electronic cigarettes? 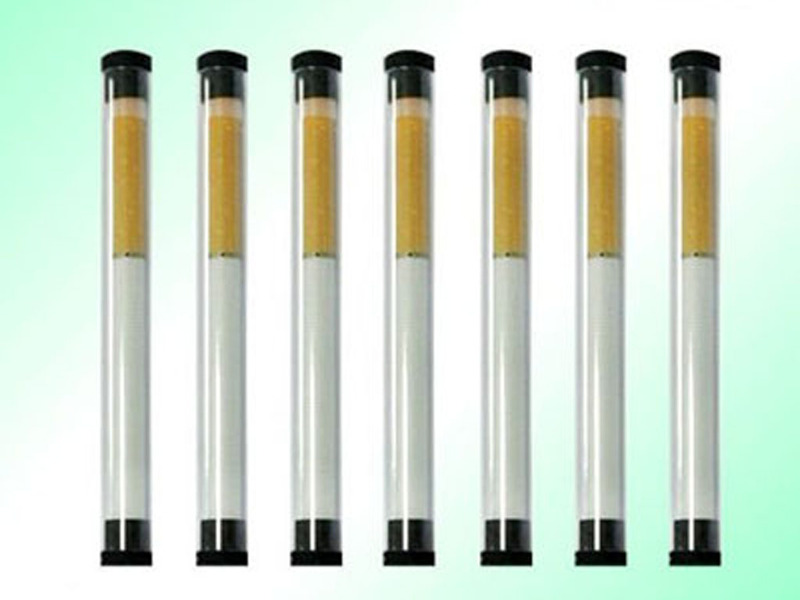 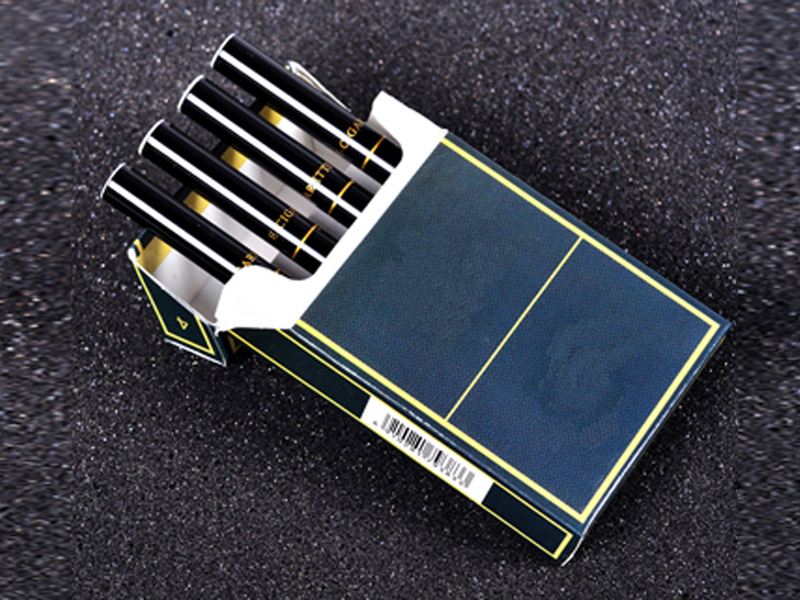 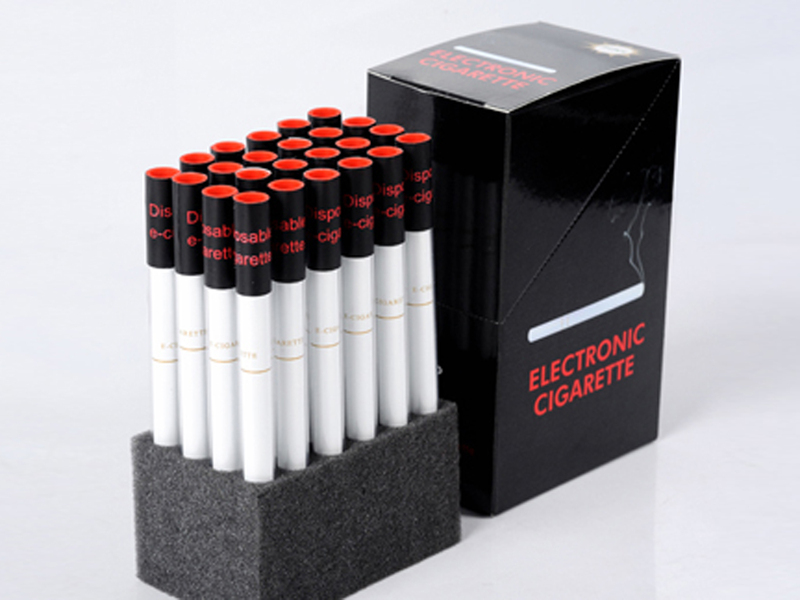 SinoT ecig disposable e cigarette is equivalent to about two packs of cigarettes. 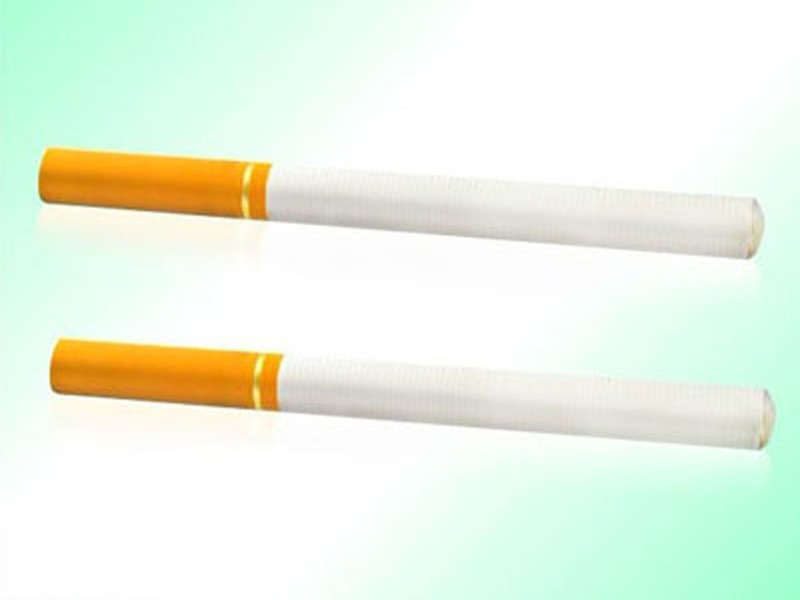 Simply remove it from its package, inhale, enjoy and toss it when you're done. 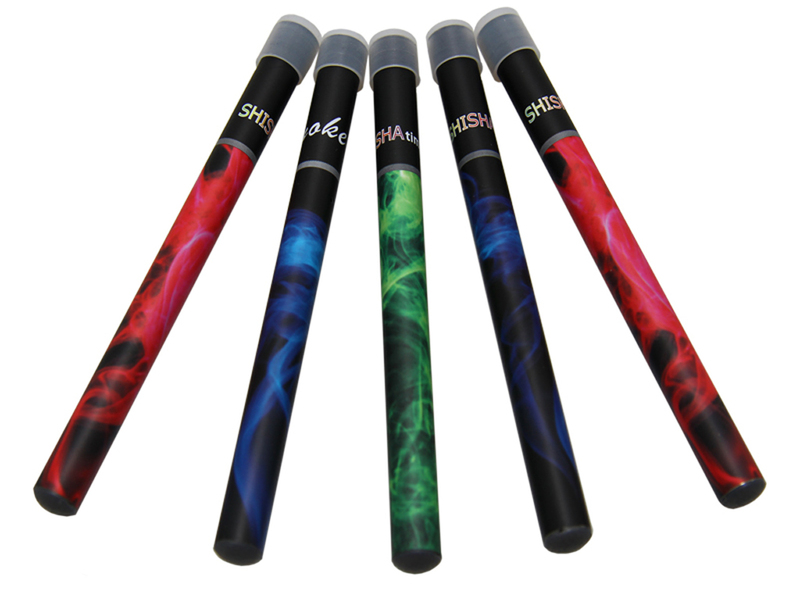 Disposable e cig is the easiest way to indulge in a full vaping experience without the bother of changing batteries or recharging. 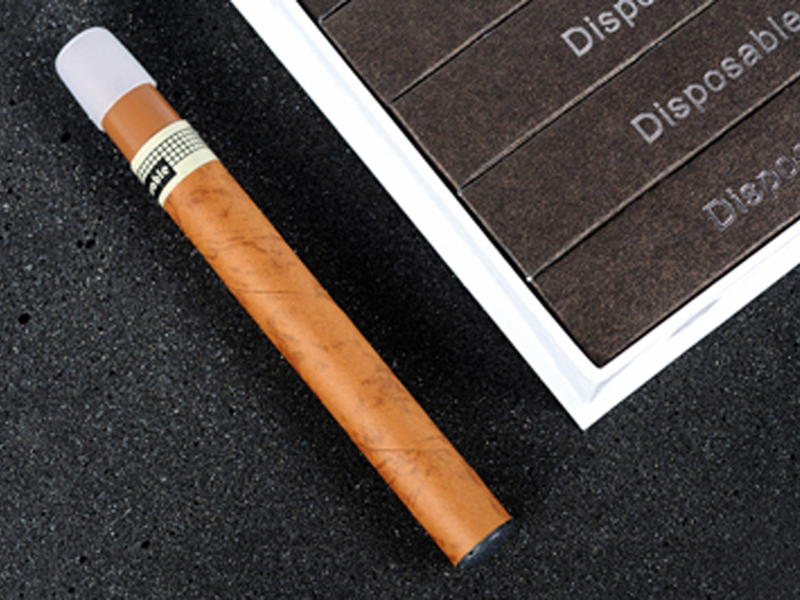 Copyright © 2010 - 2019 Shenzhen SinoTecig Industrial Ltd. All rights reserved.